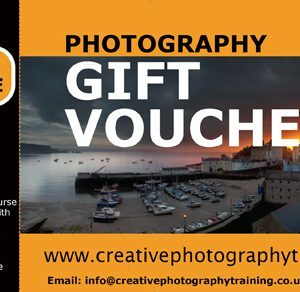 Gift Voucher for One to Three People to attend any Personalised Photography Training Course. 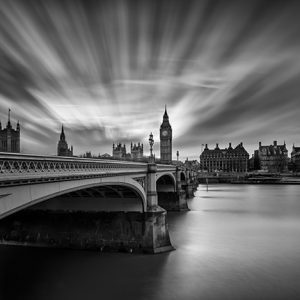 Half Day to Two Days – Personalised Photography Courses from Half day to Two Days. Please see our Personalised Photography Course Page for Details. 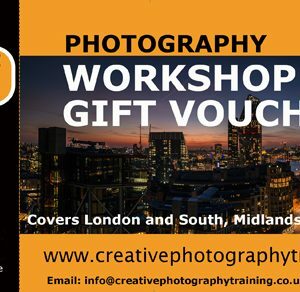 Bespoke Photography Training – Photography Courses from Beginner to Experienced specifically designed to meet your needs. Any Location in Wales or England – Usual courses based in the Brecon Beacons or within a 50 mile radius. Other locations throughout Wales and England available (please Contact Us before booking). Please view our Terms and Conditions before booking. 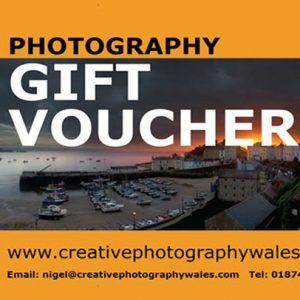 Gift Voucher for One to Three People Booking Together to attend Personalised Photography Training. One Day – At either the Brecon Beacons or a location of your choice. Please note that we have a sliding scale of charges depending on the distance from our base in the Brecon Beacons. Two Day – At either the Brecon Beacons or a location of your choice as above. Days must be at one location and taken consecutively unless at least one day is in the Brecon Beacons in which days the days can be split on different dates. Two Day, Two Centre – Two day course held at two different locations. Choose from either the Brecon Beacons or a location of your choice. Days can be taken consecutively or split on 2 separate days within the one year available.